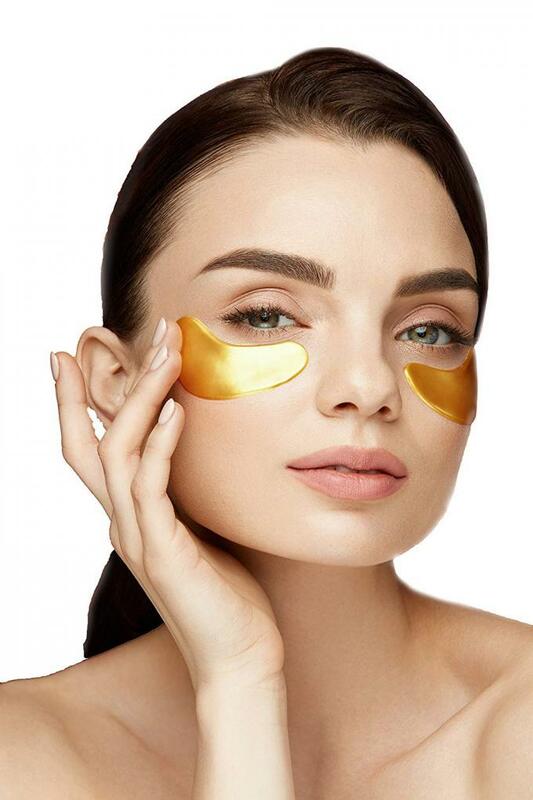 LOOK GREAT Made with natural ingredients, our superb under eye mask instantly firms skin, effectively relieves the look of tired eyes, puffiness, bags, and dark circles while reducing the appearance of fine lines and wrinkles. 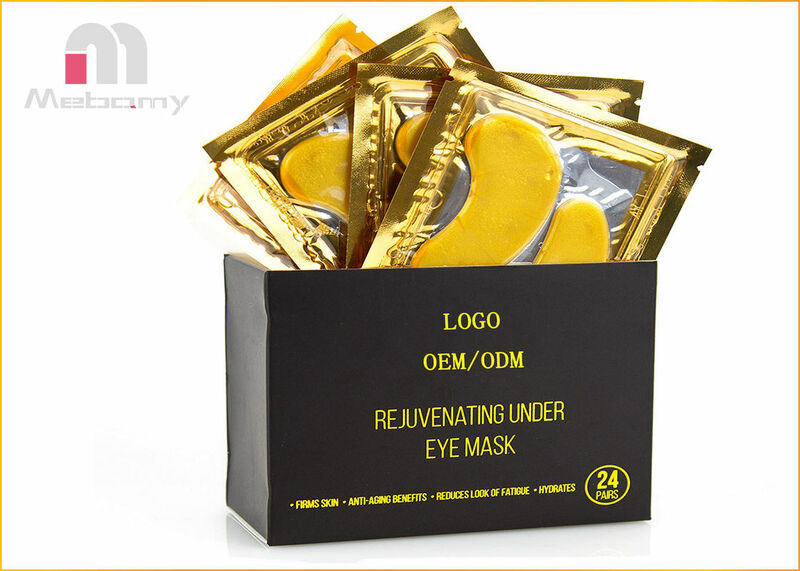 FEEL GREAT Our remarkably refreshing under eye patches will immediately have you feeling rejuvenated. The cooling effects of the hydrating gel will leave you and your skin feeling better. RELAX Our eye mask takes just seconds to apply. Simply apply the mask, kick back, and relax. In 15-20 minutes you will look and feel refreshed. Ingredients Water, Nano-Active Gold, Vitamin C, Collagen, Hyaluronic Acid, Licorice Flavonoids, Scutellaria Extract, Oat Peptide, Seaweed Polysaccharides, Rose Essential Oil. 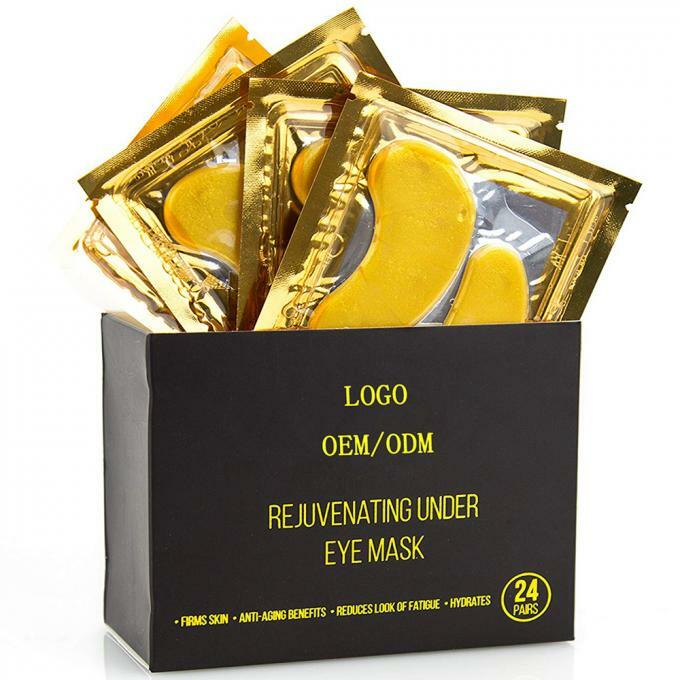 Our rejuvenating under eye mask will leave you looking great. Our high quality under eye pads instantly firm skin, effectively relieve the look of chronic fatigue, puffiness, bags, and dark circles while reducing the appearance of fine lines and wrinkles. 2: Open the package and remove the two (2) gel pads. 3: Apply the gel pads under eyes for a comfortable fit. Gently press the gel pads to create a snug fit. 4: Leave gel pads on for 15-20 minutes. 5: Remove gel pads and wash face.